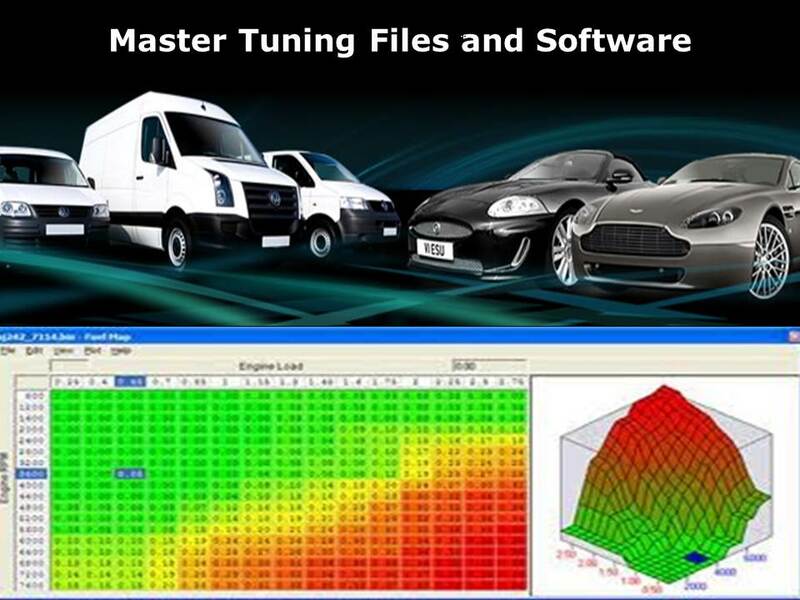 The Viezu Master car tuning file database is now live online and available for your use. And lastly if you don't see the file you want, or in the version you want, you can upload your original with a request at the same pay as you go rate, and the team will get it back to you asap, either within the hour, or as soon as the team come on shift if out of hours. About: https://viezu-master-files.com/pages.php?pageid=2 The technical support team will of course remain available if you need us, we do like to give a personal touch if we can, but we hope you find the idea of unlimited access to high quality tuning files of interest.